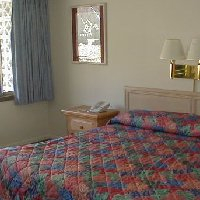 These are our Standard Lodge Rooms with two double beds. 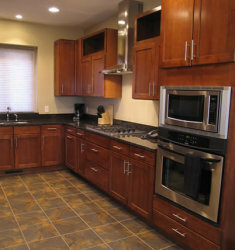 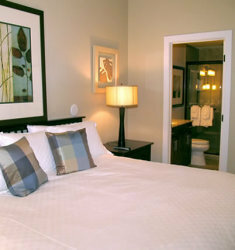 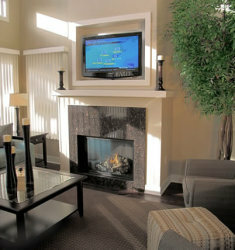 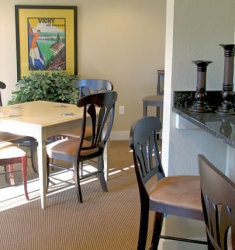 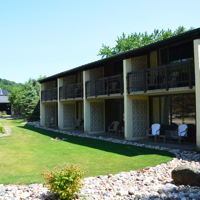 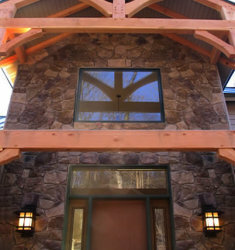 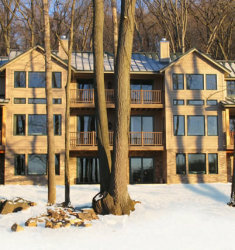 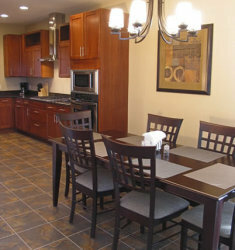 These two-room Suites feature beautiful views of the ski resort or the golf course and river valley. 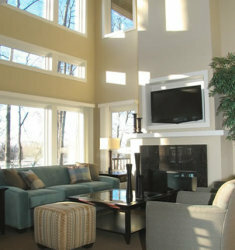 They are perched on the top floor of our 6-story Inn. 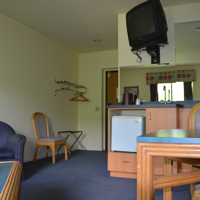 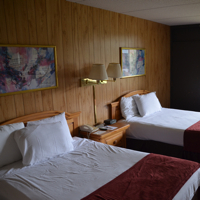 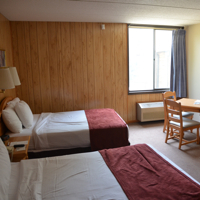 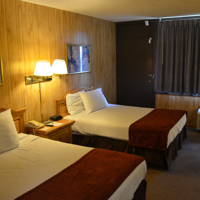 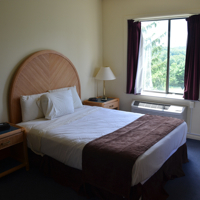 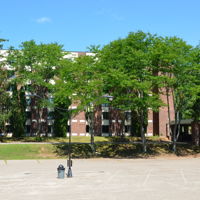 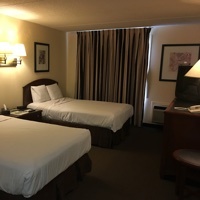 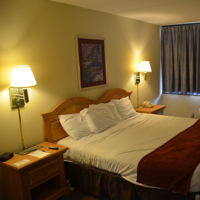 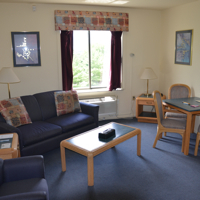 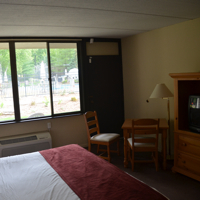 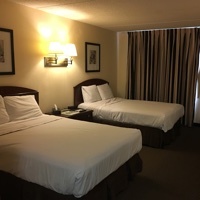 These are our Standard Inn Rooms with two double beds. 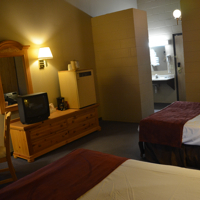 These are our Standard Inn Rooms with one King Sized Bed.